Velero is the extremely popular open source project providing tools to backup, restore, and migrate your Kubernetes cluster resources and persistent volumes. It offers a cloud native, Kubernetes optimized approach to backup and restore clusters no matter where they are running. If you’re ready to see how backup evolves in the world of cloud native applications, this webinar will provide a clear view of that future. Join Velero tech lead, Steve Kriss, and product manager, Tom Spoonemore as they provide a technical walkthrough of the project and demonstrate Kubernetes application migration across clusters using Velero. 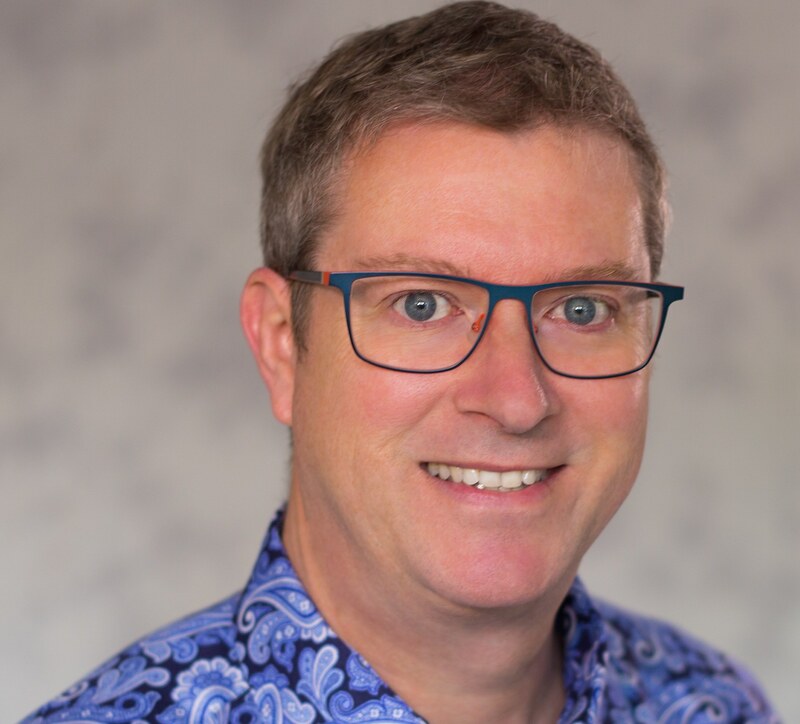 Steve is a Senior Member of Technical Staff at VMware and is the tech lead for Velero (formerly known as Heptio Ark). He's been working on Velero since his early days at Heptio, where he helped to create the project. Steve works out of his home office in Boise, Idaho and enjoys getting into the foothills for a trail run or bike ride as often as he can. Tom brings over 30-years of experience in IT leadership positions and possesses a wide variety of relevant experience across a broad spectrum of industries. Over the past decade Tom has worked to advance Cloud technologies in the startup world leading the development of Kubernetes, OpenStack, and APM products. 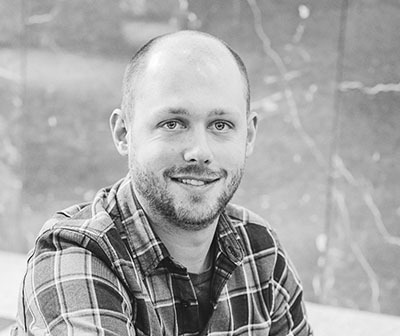 Tom works for VMware as a Product Manager focusing on Kubernetes Data Protection and Connectivity solutions.